In a recent announcement, universally acclaimed developers studio CD Projekt Red has announced a “long-term partnership” with a Canada-based studio called Digital Scapes on its upcoming flagship, Cyberpunk 2077. While the latter is relatively unknown, a little digging revealed that employees of the company consisted of former talent from notable studios such as Bioware (Mass Effect), Relic (Warhammer 40,000, Dawn of War), and Radical Entertainment (Crash Bandicoot, Prototype). More recently, Digital Scapes was responsible for the PvP multiplayer component of acclaimed zombie survival game, Dying Light. This, above all else, may hint strongly at the direction CD Projekt might go with Cyberpunk. 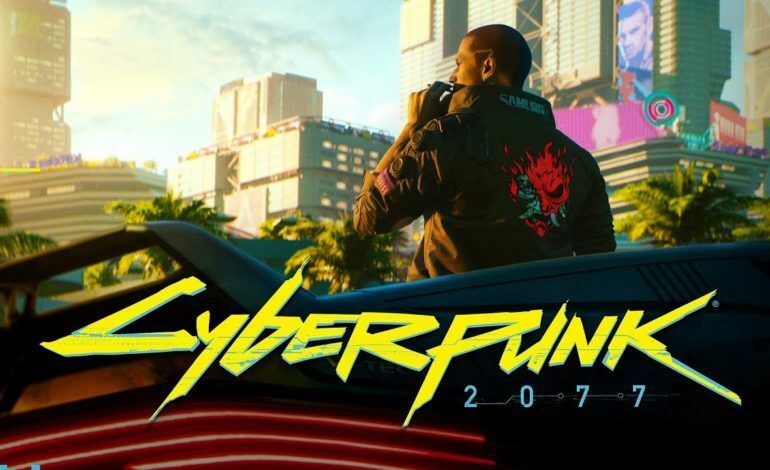 The statement released includes a cryptic summary of what the Canadian developers will bring to the table, specifically “creating and optimizing technological solutions for use in the development of Cyberpunk 2077.” Whether or not that indicates Cyberpunk 2077 having a multiplayer component remains up in the air. While CD Projekt is most known for its incredibly immersive single player experiences, an interview with Eurogamer during this year’s E3 revealed that it is a possibility. Patrick Mills, a designer on the team, stated that a multiplayer aspect was being tested and the inclusion of it would not be completely out of reach, though not at launch. For fans worried about a more diluted single player campaign for the sake of a microtransaction-riddled multiplayer experience, Mills had assured Eurogamer that the game that they’re shipping and the players will receive is solely the single-player experience. While it’s unusual for a prominent company such as CD Projekt Red to enlist outside help, this upcoming title might prove to be an exception. With the scale and ambition of the title as claimed by the company, perhaps the best indication that this is going to be a breathtakingly immersive game is that it will necessitate outside support to fully realize the vision. Unfortunately, there is still no release date for the game as of now, so the wait continues.